New Site 2007/2008 in full bloom. Old Site 2007/2008 in full bloom. 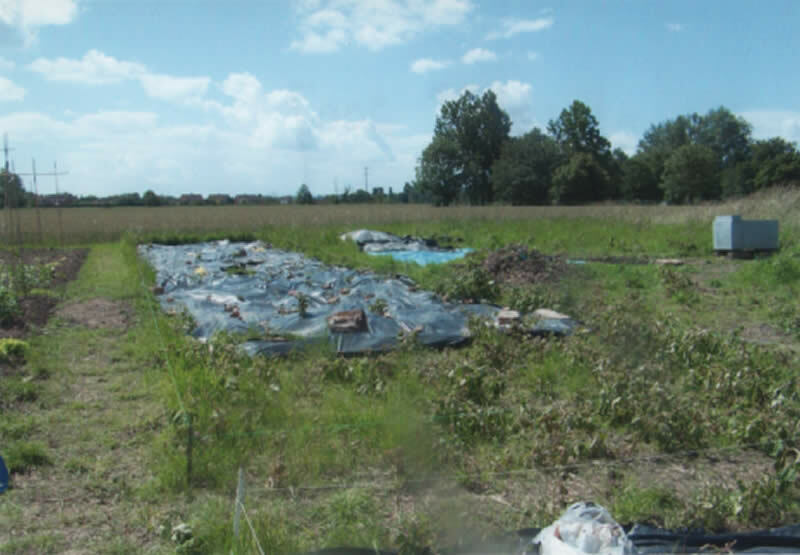 Barely a field let alone an Allotment Site! 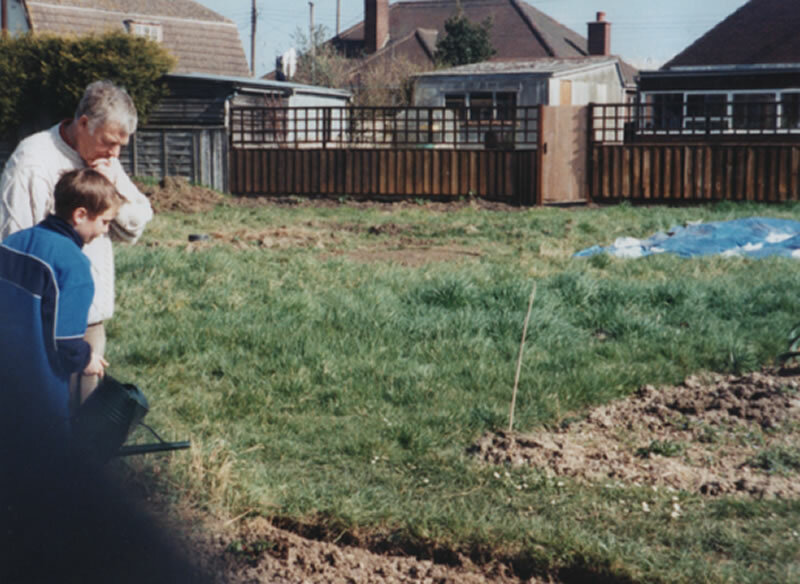 Delving back through the records I have managed to establish that some of the original ‘Allotment Gardens’ were on a five acre area of Cart Lodge Field which subsequently became Ranulf Way and Ingelrica Avenue in the early 1970s. 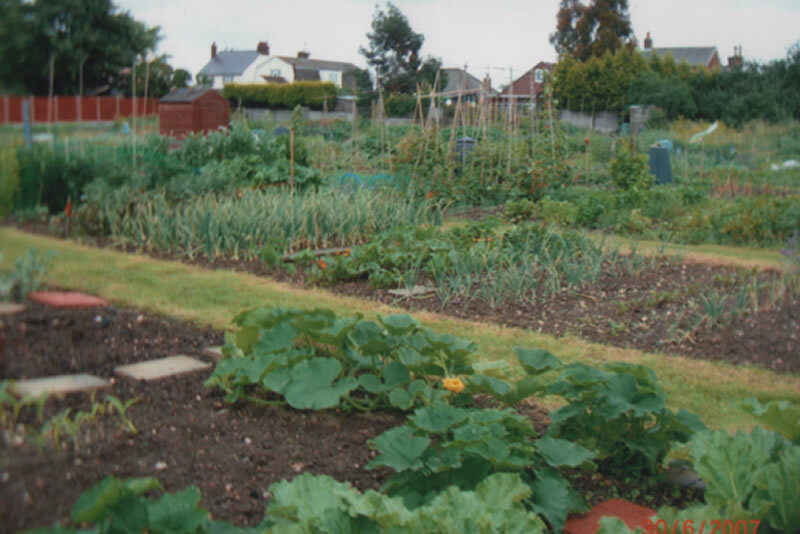 The general understanding is that this area has been allotment gardens for at least 100-150 years. 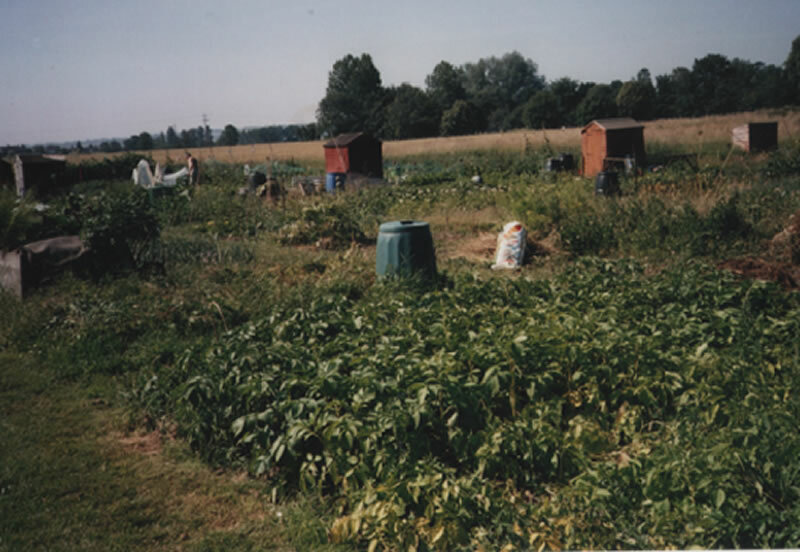 Allotments at that time were considered to be leisure gardens as well as necessary for fruit, vegetable and probably chicken ‘crops’ for people whose gardens were of insufficient size to grow all their needs. 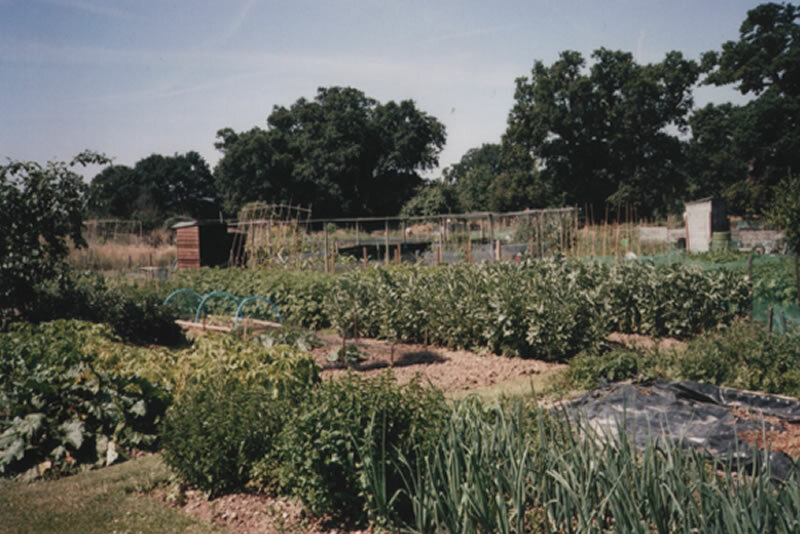 Hence the national organisation is known as the National Society of Allotment and Leisure Gardeners (NSALG). 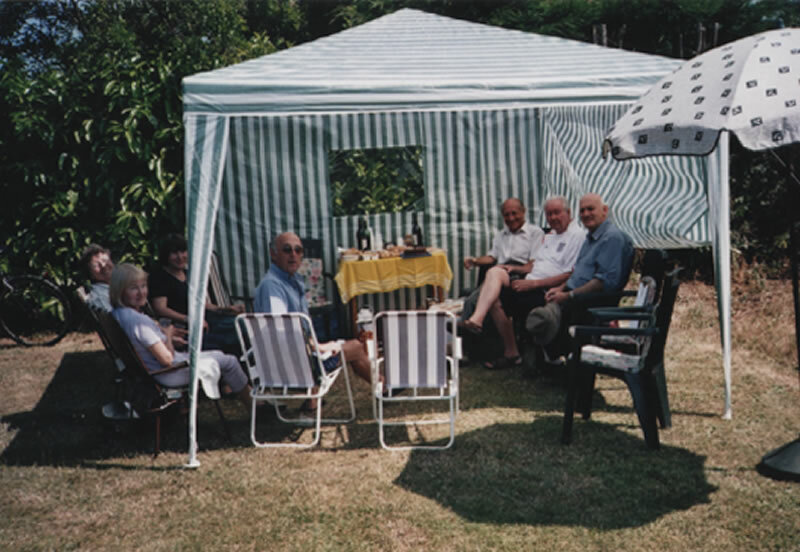 There were other sites throughout the village, one in Nounsley, beside the footpath running from the Sportman’s Public House to the ford. Another area was in Stonepath Meadow, owned by a Colonel Austin, but now built on and aptly named Garden Fields. 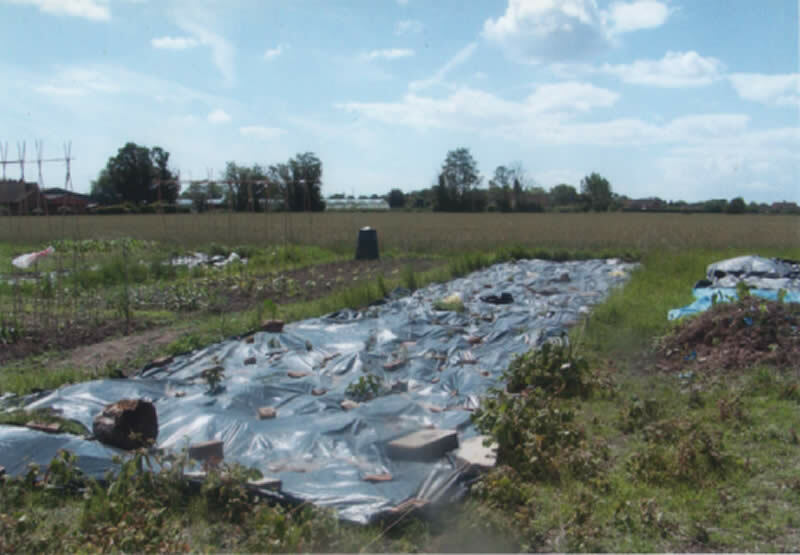 Various smaller sites, administered by the District Council, were dotted between the houses in New Road. 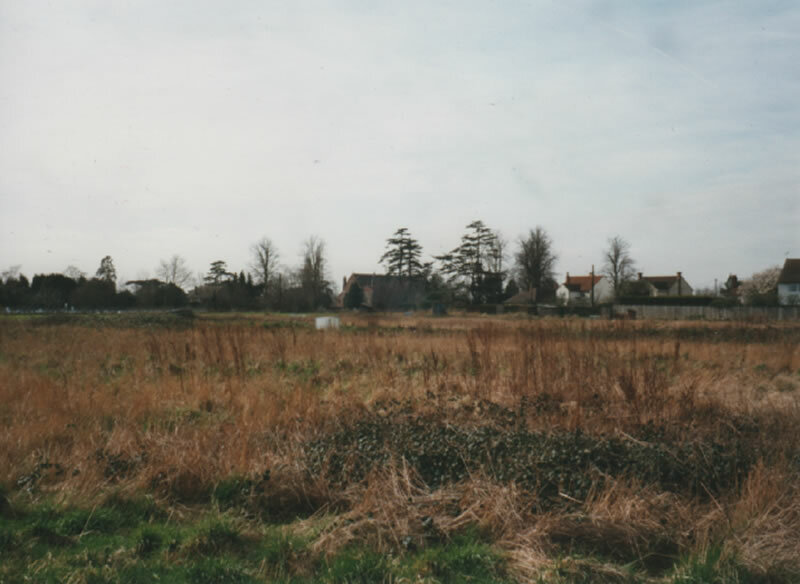 In 1966 the Old Site was sold for the later Ranulf/Ingelrica development and after much wrangling with Strutt and Parker, and the subsequent forming of the Hatfield Peverel Allotment Association, the ‘New’ Old Site was leased to the ‘evicted’ plot holders. 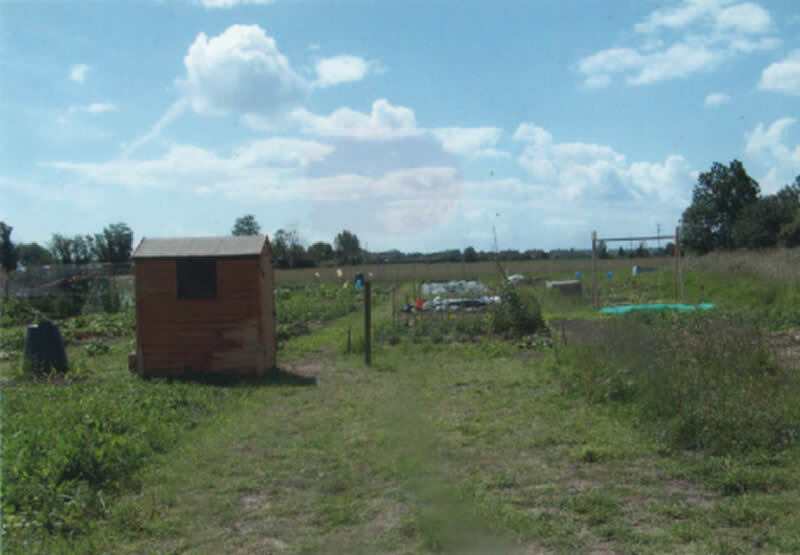 This site being about three and a quarter acres remains on Cart Lodge Field between the Church and Ingelrica Avenue. 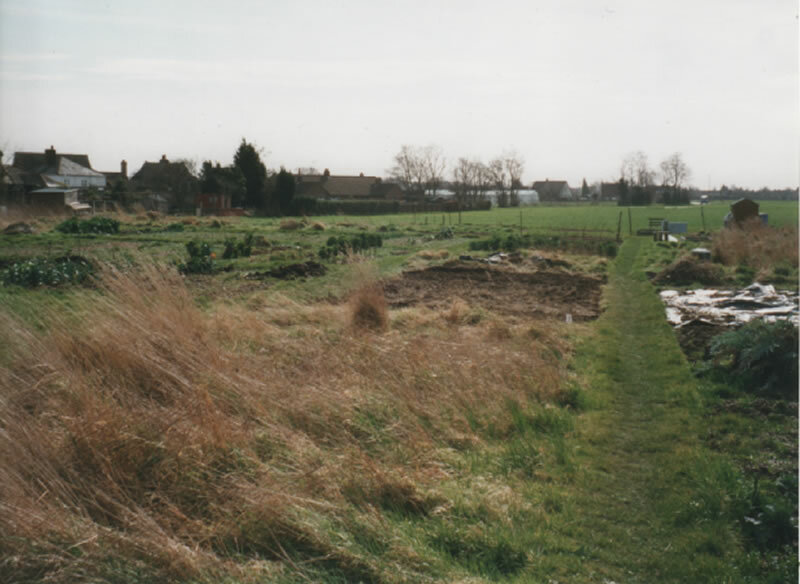 This site soon filled and in 1976 the Parish Council entered into negotiations with Strutt and Parker for a further two acres of land behind the Scout Hut in Church Road next to the Cricket Ground. This area, now designated as the ‘New’ Site, opened for business in May 1977. 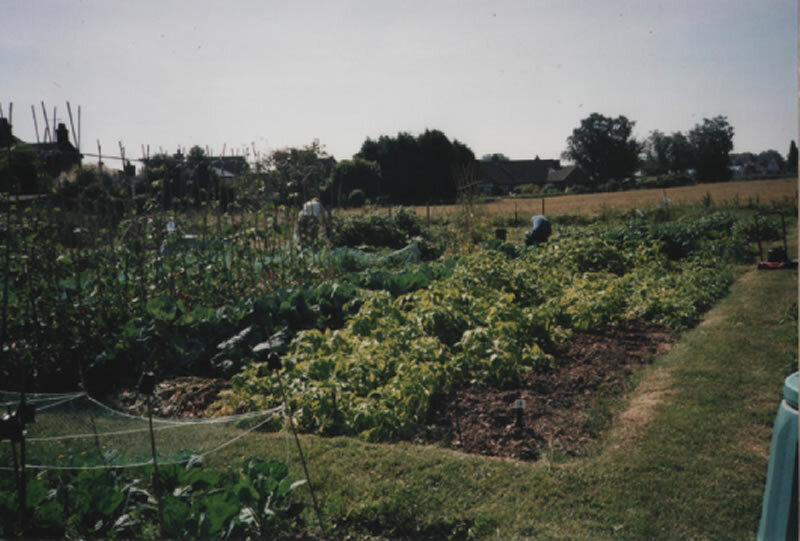 Hatfield Peverel Allotment Association was born in 1966 and chaired successfully by Stan Bloomfield in 1966, Wilf Curtis 1967-68, Jim Rule 1969-1974, Leslie King 1975-1986, Allen Ingram 1986-2000, Ian Goldsmith 2000-2009 and myself, David Goodey, from 2009 to the present day. 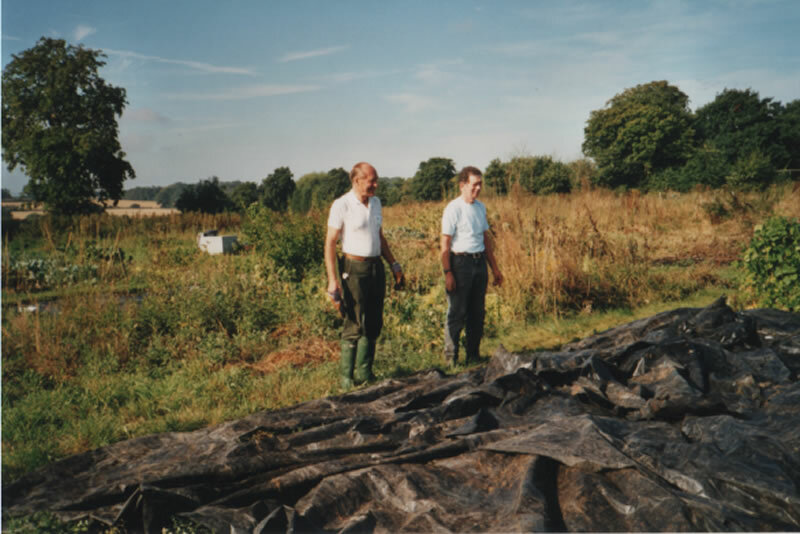 As recently as 2000 the Old Site was in a parlous state covered in brambles and home to just ten plot holders. 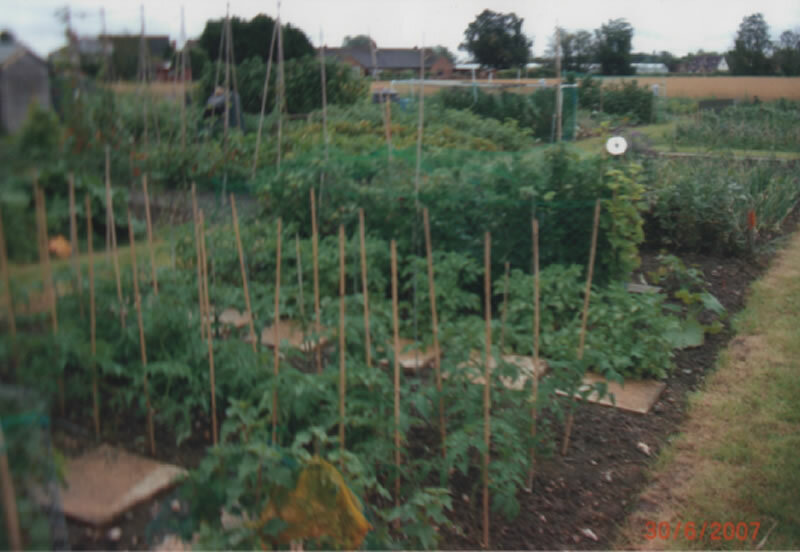 However, from the mid 2000s the interest in allotment gardening grew dramatically and we developed to full capacity by 2011. 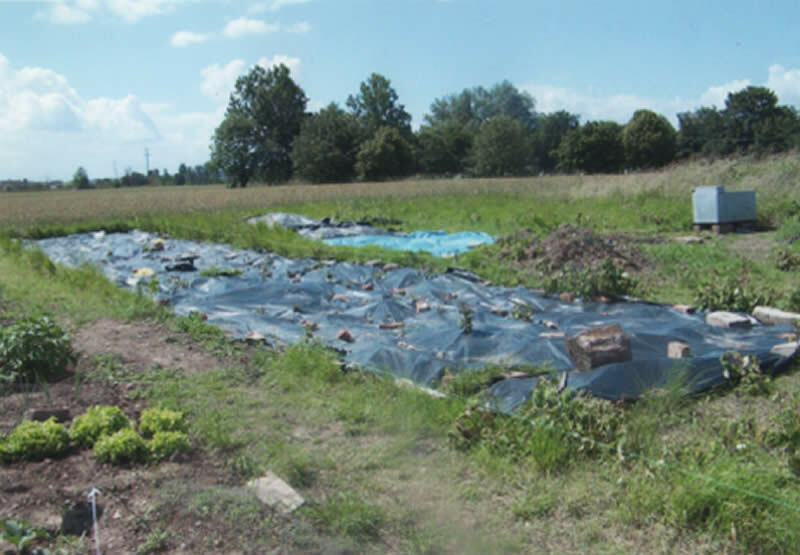 In 2013 we now have some 130 plot holders and enjoy the natural instinct of growing our own fruit, vegetables and flowers. 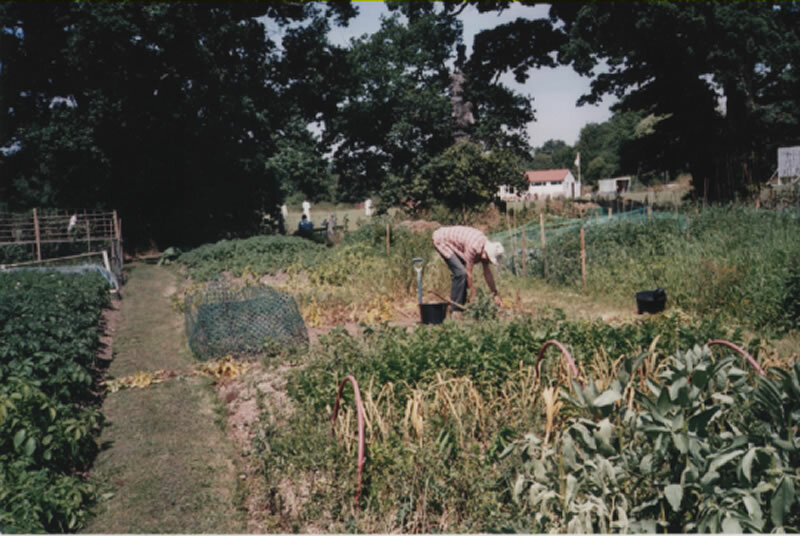 Should anyone be able to provide further historical information or wish to rent an allotment please contact us through our web site www.hpaa.org.uk .